Dolphin Data Lab has officially released the new version of DFL-DE Version 1.71 and all DFL-DE users can download the upgrade program from our user-only forums here: DFL-DE user-only forum. Dolphin Data Lab is upgrading all our data recovery tools so that users can always get new solutions and features and fix cases other competitors cannot fix and survive the competition. At the current stage, we have added almost all functions we have added to our DFL-DDP. This new functions are very similar with the new functions added in the previous released DFL-DDP version 1.31 and in the future, DE and DDP will have clear difference. 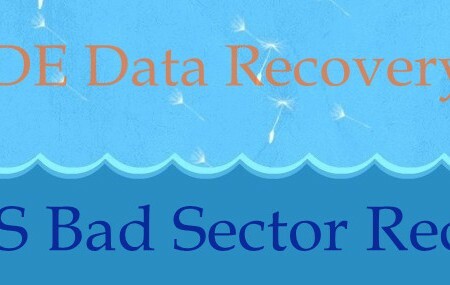 In this new version of DFL-DE data recovery tool, the ability to recover lost data from bad sectors is further strengthened, the program is working more stably. Besides, we added ‘Show Microcode’ of Western Digital hard drives so that users can easily use DFL-DE to fix some damaged WD drives with loader failures. 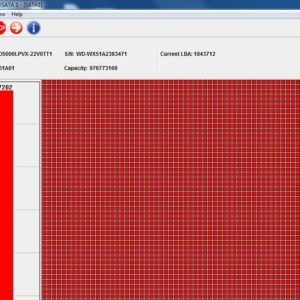 Users can find one compatible loader of the same microcode and load to the patient drive and image or recover lost data directly. In this new version of DFL-DE, users can fix more hitachi damaged drives with common failure-sector read problem, partial sectors are accessible and partial sections in the back are not accessible. In this new version of DFL-DE, users can use the COM port more conveniently by simple clicks on the common COM commands to execute corresponding functions. 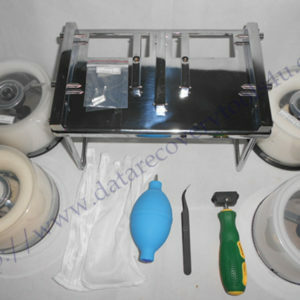 Dolphin Data Lab will release the upgrade of our other hdd repair tools and data recovery tools in the near future. Any question is welcome to sales@dolphindatalab.com.